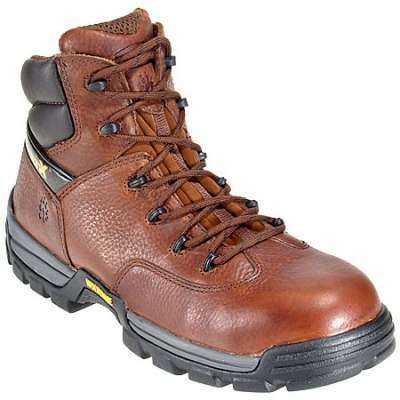 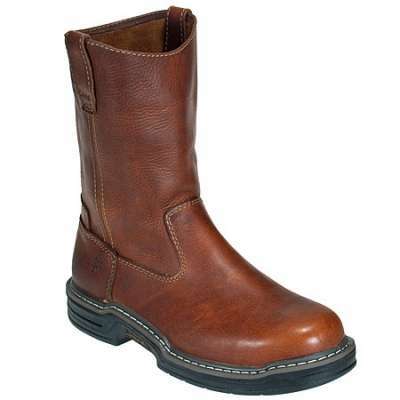 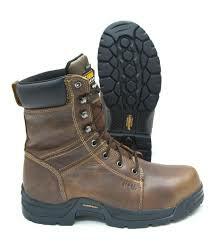 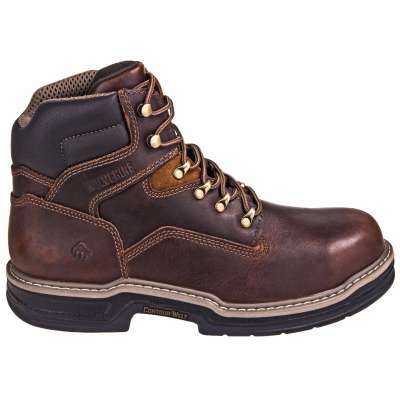 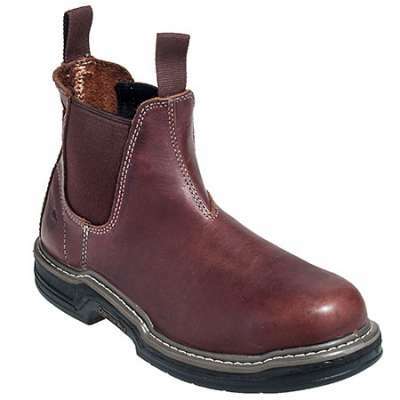 CAROLINA CA2535 – A sturdy boot that blends comfort and protection. 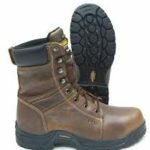 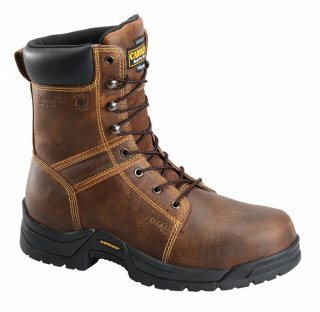 This electrical hazard rated boot is equipped with a broad steel toe and mesh lining to keep you safe and cool, as well as comfortable throughout the workday. Come by Safety Shoes Plus today and talk to our knowledgeable staff in order to get your own pair of these Carolina work boots. 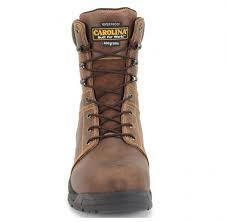 We are conveniently located in both Pensacola, FL, and Saraland, AL.